Contentor API is the technical engine that runs our Contentor GO! plugin. With Contentor API, you can efficiently streamline your E-commerce content and creation process. Send and receive orders for new copywriting assignments, manage your copy versions, and have more confidence with full control over your orders through our personalized interface. Using Contentor GO! with API integration is easy with any thinkable platform or method. You can either implement one of the many plugins we’ve created for specific platforms, or you can integrate the API directly into your site yourself. We release plugins for the most commonly used platforms continuously, and look for partnerships with platform vendors. When you implement the API yourself, you have total command of the functionality of your site, such as how you want to build reports or which workflows you want to automate. The plugins that we offer on existing platforms can make it easier, cheaper and faster to get started, with the future goal being that our plugins will offer the same functionality that is offered to customers who directly implement the API. 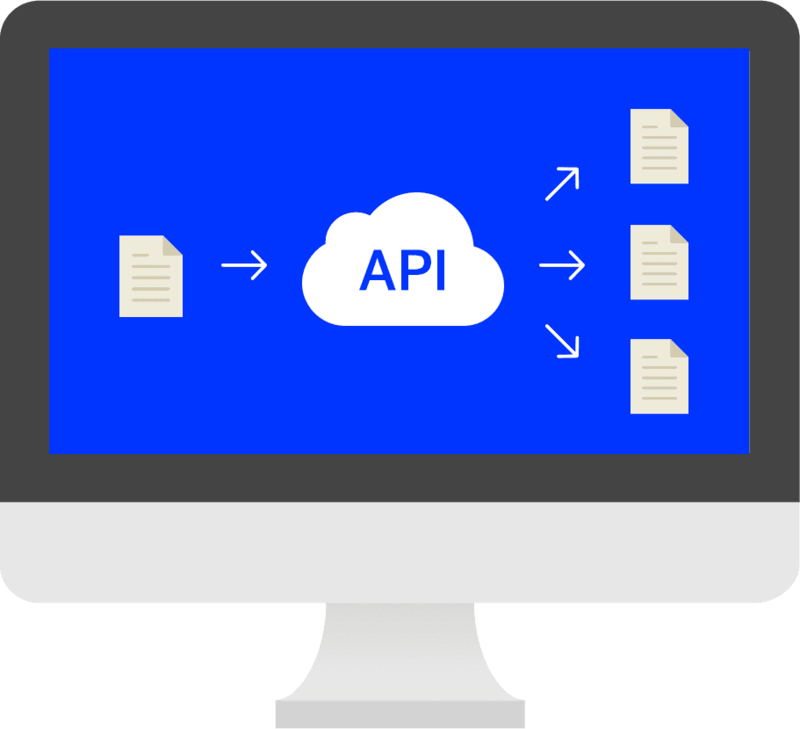 An API (application programming interface) is a connective interface for software, or rather a way for softwares to interact with one another. 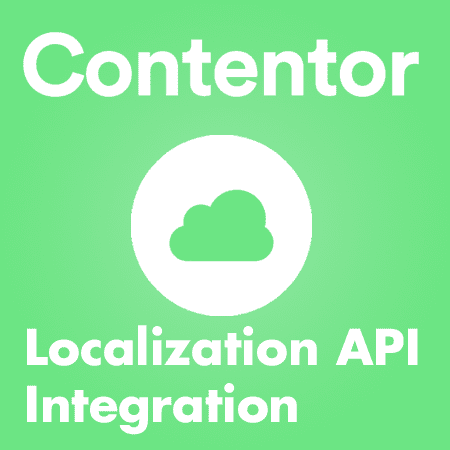 The Contentor API simply makes it possible for other systems to communicate directly with our translation and content platform. In the case of Contentor GO!, typical communications through the API may be orders of text for translation, or delivery of newly written and proofread texts. The advantage of our API system is that traditionally time-consuming functions, such as exporting files or mailing, can now be automated. When your e-commerce or CMS platform can communicate directly with our platform, the processes for text creation and translations become more efficient and cost-effective. Visit our developer website, where you can find full documentation for the Contentor API as well as the plugins. Start here if you want to learn about implementation, or read in detail about the simple functionality of the API plugins. Contact us directly to receive a token and access to our API today. Get started with Contentor GO! Order high-quality translations and content with ease straight from your back-end, in bulk or text by text, and publish them automatically after we’ve proofread your texts with a fine-toothed comb.